IBR is a financial commentary blog dedicated to uncovering remarkable equities in the Tech and Biotech sectors with potential remarkable upside or downside. IBR uses a powerful combination of Artificial Intelligence (AI) and Behavioral Science research to unearth hidden gems. IBR analyses and presents special situations in layman’s terms. No analyst jargon, no noise – Just clear signal. 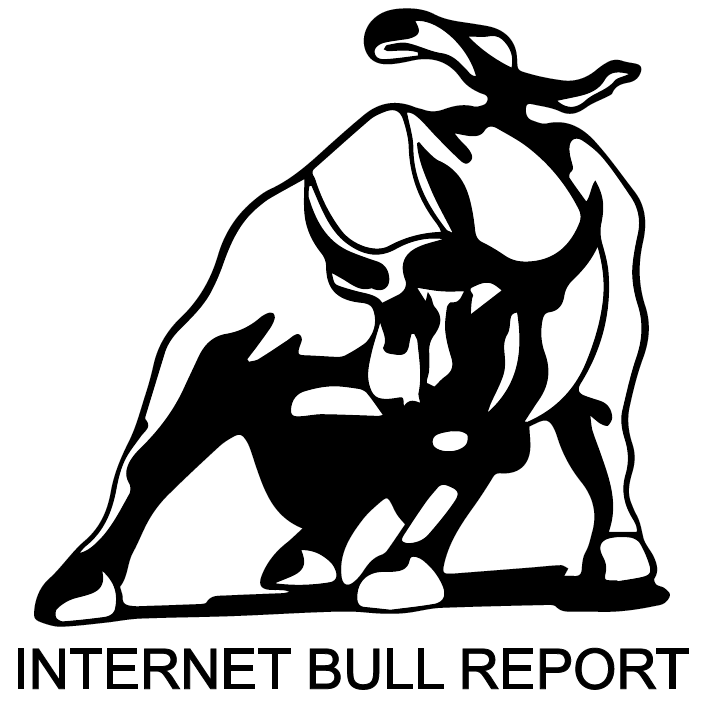 Why the name Internet Bull Report? Tech and Biotech equities are the least understood and most prone to hype. Amongst the thousands of stocks to choose from globally, there are plenty to be bullish about, but many that are just plain old BS. IBR will uncover both bullish long and BS short case scenarios to benefit our subscribers. What sectors are covered and why? IBR uses its proprietary algorithm and AI to scour the web for anomalies. Filters are applied, the data is analysed, and should the equity in question meet certain criteria, a post is written. How often will IBR publish? IBR will publish on a non-scheduled basis. It will publish only when it has noteworthy news to offer its subscribers. How does IBR make money? IBR will be free for all of its Regular Subscribers. In 2018 a Premium Subscriber option will be introduced. Moreover, IBR may feature a company looking for market awareness should it meet IBR’s litmus test. A full transparent disclaimer as to compensation will be made. Investor and observer of the stock markets with over 30 years of experience. Jeff is a contrarian investor. His personal blog “Contrarian’s Mind” can be found here. Jeff was born in Toronto, has lived in many technology hubs around the world, and now resides in beautiful Barcelona. Jeff attended the Toronto French School and York University studying Economics. Besides being a venture capitalist, he consults to startups, grownups and restarts through his company Internet Advisory Corp (IAC). He is also the CEO of Contrarian Ventures, a company that invests in technology startups that integrate and deploy AI. Jeff has lectured and mentored at Venture Lab (Stanford University), IESE Business School, ESADE Business & Law School and Barcelona College of Chiropractics (UPF). Jeff founded a thriving group for entrepreneurs with over 80,000 members in innovation hubs around the globe: Global Internet Startups. His upcoming book “There is No Secret – It’s All About Hard Work” will be published in 2017. What can you expect from being an IBR Subscriber? A mix of old-school common sense and rational thinking with new technologies to bring you ideas worth taking action upon. We hope you find IBR both informative and financially rewarding.